For those of you who missed Eggstravaganza, the Reading With Scissors Folding Book Kit is now available to purchase on Etsy! 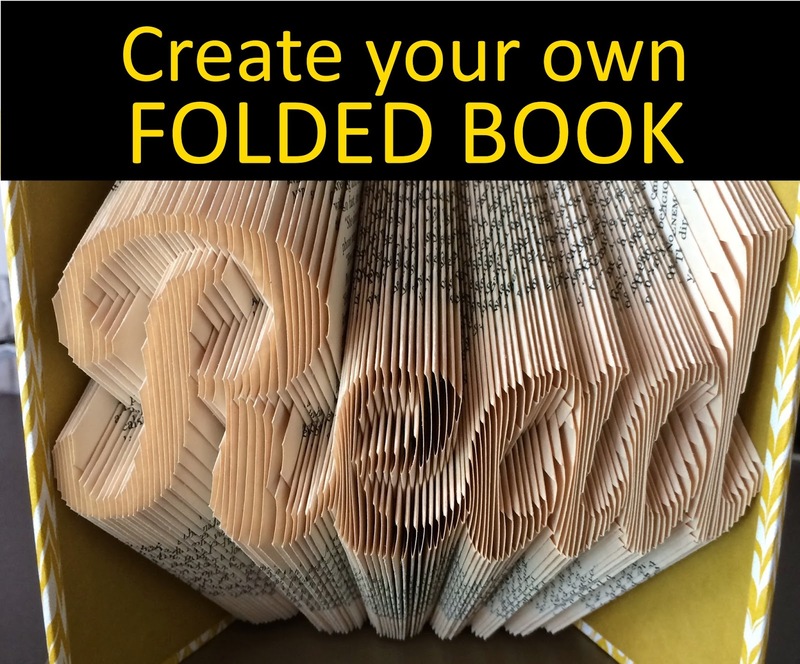 It includes instructions, a pattern and a book to fold! Pick your book cover pattern and color from a wide selection of options! Now I can tell you all my secrets and I won't have to kill you. Whew!